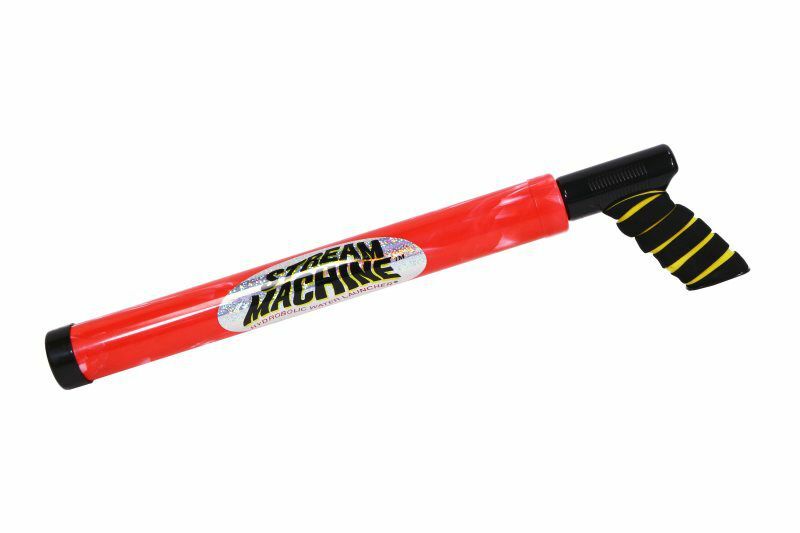 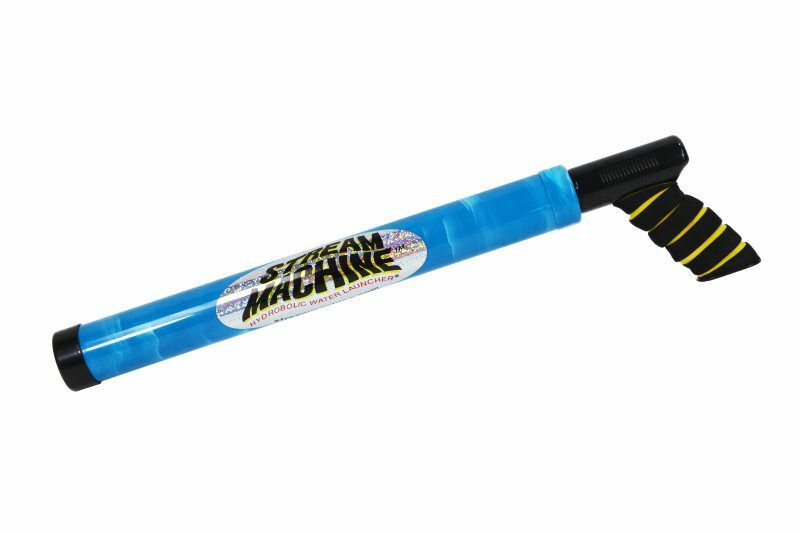 The Stream Machine TL-750 Water Launcher is the ideal water accessory for soaking wet fun in the backyard, pool, beach and boat. 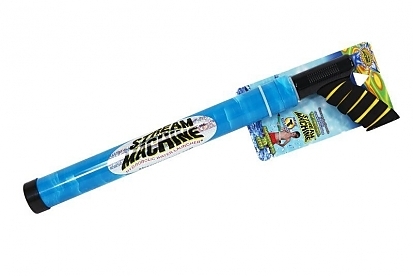 This Water Launcher measures at 22 inches long and features a 17-inch barrel. Capable of shooting a 3/8-inch wide stream of water up to an impressive 70-feet. 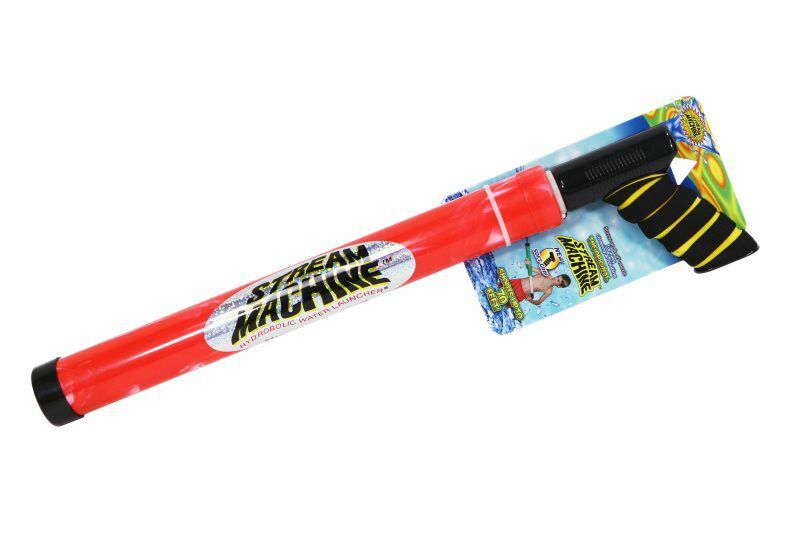 For rapid reloads, simply submerge the barrel in water, pull back the handle and replenish your Stream Machine with H2O Ammo! 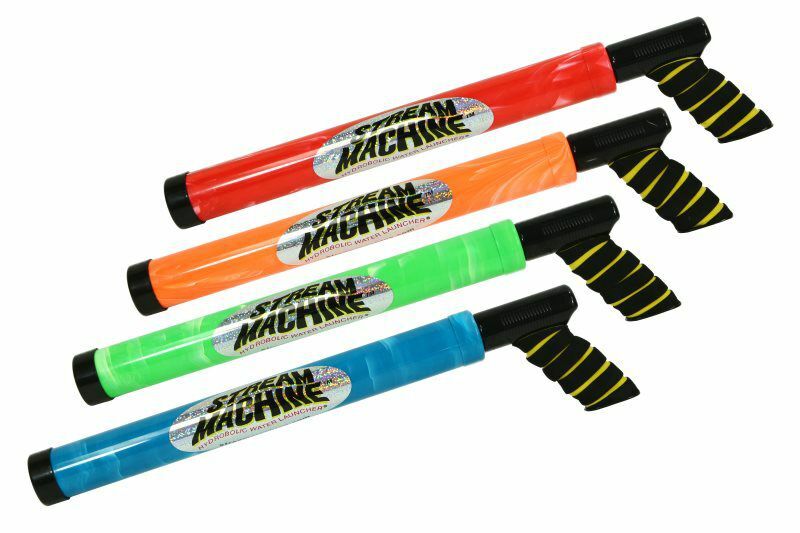 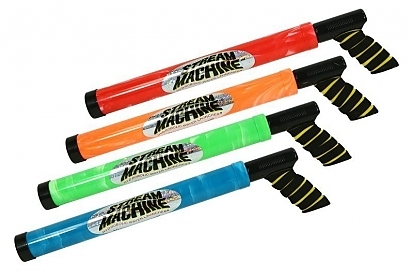 The Stream Machine Launcher is comprised of high polymers and impregnated colors that will not chip or peel. The barrel has a removable tip for easy cleanout of debris and maintenance. 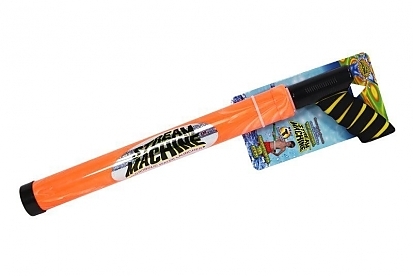 Featuring a variety of sizes and models, Stream Machine Water Launchers are fun for the entire family. The TL-750 is our most universal size as anyone from ages 8 to 99 can easily use this launcher.